USTA League Tennis Senior Section Championships wrapped up in Middle States this past weekend, as seven teams from throughout the Section earned a chance to represent Middle States at USTA League National Championships, which take place next month in California. Winning teams from each level are listed below. Official champion and finalist team photos can be found here and action photos can be found on the Middle States Facebook page. The first set of National Championships will take place Oct. 5-7 when the 3.0 Senior level competes in Rancho Mirage, Calif. For a complete National Championships schedule, click here. USTA League, the country’s largest recreational tennis league, has more than 330,000 players nationwide competing in match play, meeting new people and enjoying the team aspect of the game. 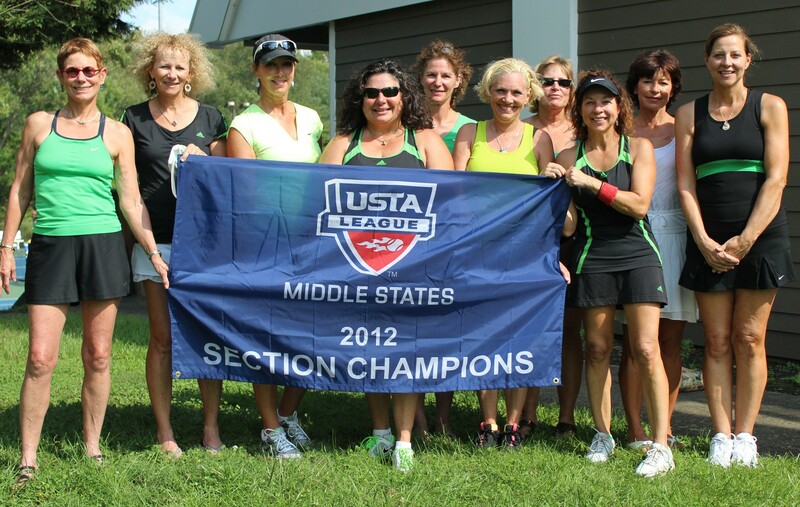 To find out more about USTA League Tennis or find a team in Middle States, click here. Do you know of an organization in need of tennis balls? Where is the picture of the Super Senior women’s champions for CPD? which was played this past weekend.